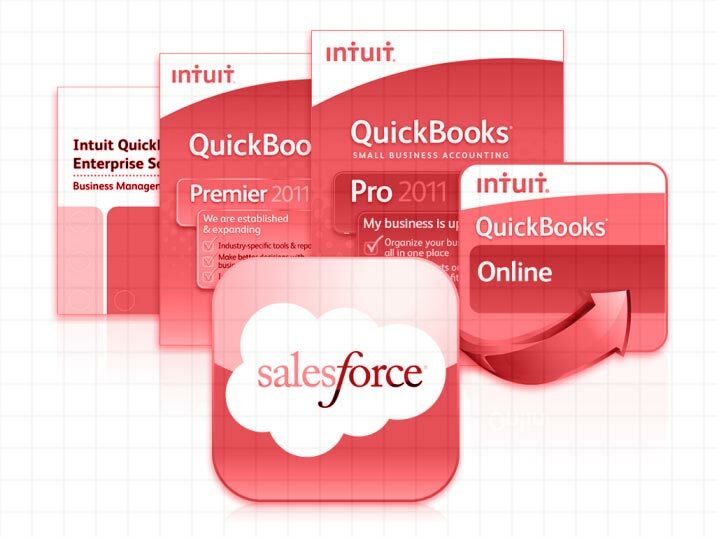 Intuit will be discontinuing their Salesforce for QuickBooks product effective December 13, 2014. This product has been used for simple integrations between Salesforce.com and QuickBooks. All subscriptions must be transferred prior to the December deadline. So, why does this matter to you? Great question! Here are three reasons you should take action now in light of the impending deadline. 1. You currently use Salesforce for QuickBooks and want to retain the functionality. Your Salesforce org is fully integrated with QuickBooks and now Intuit has thrown a wrench in your business process! The good news is there are a host of third party applications that can replace or even improve upon the Intuit integration. However, depending on the complexity of your business, a carefully designed, fully tested, and implemented integration between Salesforce and QuickBooks can take some time. In order to mitigate any disruption to your business, it is important to take action soon and explore all options available. 2. You currently use both Salesforce and QuickBooks and you would like to integrate the two systems. Did you change your client’s address in Salesforce, but you forgot to change it in QuickBooks? Did you close a transaction in Salesforce, but you forgot to generate the invoice in QuickBooks? Are you providing customer service to your client, but your support team does not know that the client is delinquent on their payments? A tight integration between Salesforce and QuickBooks can address each of these issues and more. The result is more efficient process, consistent data, and happier employees. 3. You currently use QuickBooks and you want to bring your other business processes to new level. Wait a minute, this really has nothing to do with the deadline? Sure it does! QuickBooks works great for managing your accounting process, but what about the other critical parts of your business? Are you able to effectively associate marketing dollars to leads generated? Are you confident the sales team is focusing on the right opportunities? Is your customer support team constantly putting out the same fires? If your initial reaction is “Sure, I just open up super-complicated-spreadsheet-version20.xlsx and then get Dave from accounting to run a special report….” Then it may be a great time to check out the capabilities of Salesforce.com. Bonus: You would like QuickBooks-type functionality in Salesforce without integrating the two. The good news is there is life outside of Salesforce for QuickBooks. In fact, you can even eliminate QuickBooks altogether using native Salesforce accounting packages from Accounting Seed or FinancialForce. Both are excellent products with different suitability for your business depending on your budget and requirements. How can Agilidi help you? Agilidi has considerable experience integrating Salesforce and QuickBooks using third-party integration products such as Avankia DBSync and Scribe Software, as well as e-commerce integrations with platforms such as Shopify, BigCommerce, and Volusion. We listen to your goals and requirements, design your system, test the integration with your team, and closely monitor the system after roll-out. Contact us today for your free evaluation. You will find more information directly from Intuit here: https://salesforceforquickbooks.zendesk.com/hc/en-us/articles/203141840-About-Discontinuation-FAQ.